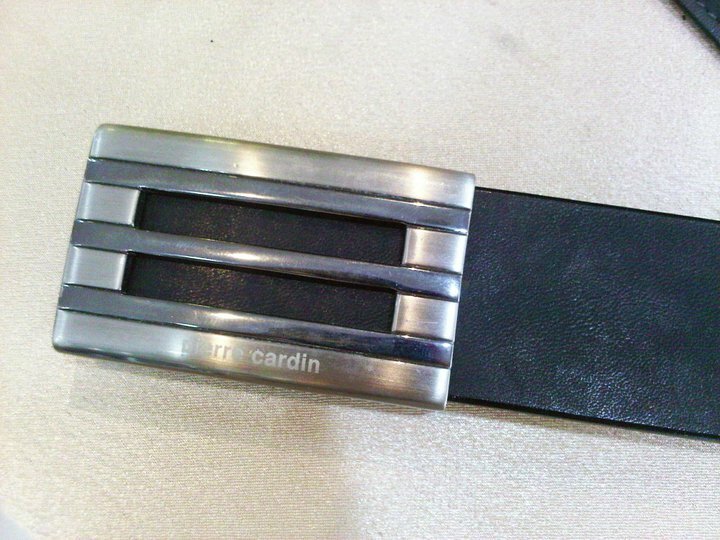 Post: Belt strap replaced for Pierre Cardin buckle. Belt strap replaced for Pierre Cardin buckle. Belt strap replaced for an NUS medicine student’s Pierre Cardin buckle.